It’s a big, ambitious game made of many diverse elements, and that Rocksteady has realised its vision in such a cohesive, compulsive, immersive and shockingly fun way is a testament to the immense progress it's made since 2006’s good but flawed Urban Chaos: Riot Response. It takes the licence and uses it in ways that make sense both for the character and for a game, giving players the chance to become one of the most popular super heroes of all time. There are a few niggling issues, but nothing that gets in the way of what is undoubtedly one of the best games of 2009. Whether you fancy skulking in the shadows, smashing slow motion fists in into a goon's skull, or simply using some cool gadgets, you can do no wrong with what is Eidos' best game in years. Given Arkham's satisfying-but-shallow combat, incredibly boring and repetitive bosses, and downright horrendous conclusion, I feel comfortable in saying that the stealth gameplay is the single coolest thing about the game. 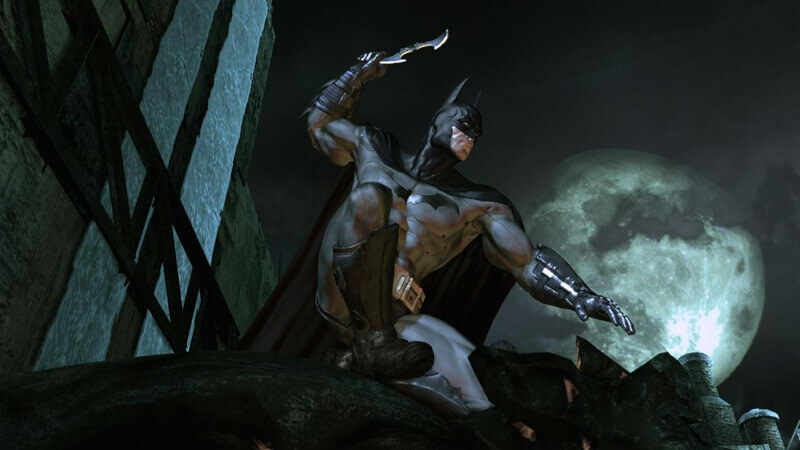 Or, alternately, Batman: Arkham Aslyum is the single coolest thing about stealth gameplay. 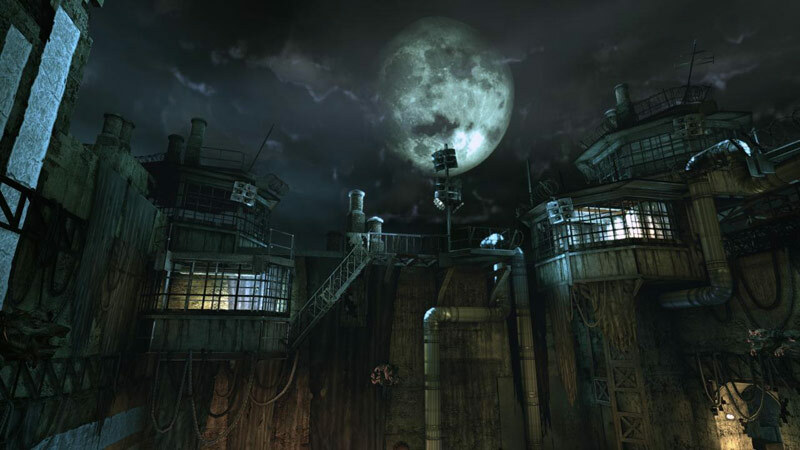 Though it'll take you in the neighborhood of 12 hours to play through, Arkham Asylum feels like it's over in a heartbeat. This is a testament to its magnificent pacing, and the care that went into making every moment feel important. Regardless of whether you know or care what a Killer Croc is, know that this is a game worth playing. 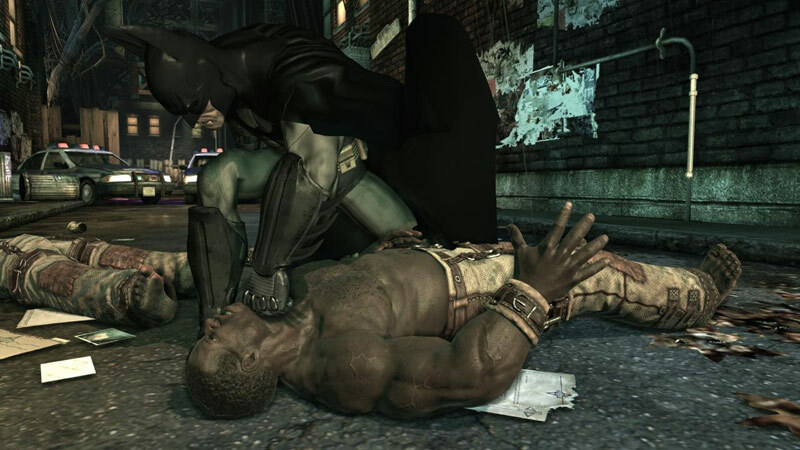 To describe Batman: Arkham Asylum as a comic book game, while true, does it a huge injustice; it's an action adventure driven by a strong story, superb presentation and blistering action, and one that has heaps of appeal outside its core comic audience. It's hugely atmospheric and engrossing, its blend of combat and stealth balanced superbly to deliver an experience that's easily as engaging as the Metal Gear series. Rocksteady ha aprovechado a fondo tal derroche de talento, creando un videojuego en cuya mecánica tienen cabida hasta cuatro géneros diferentes (beat 'em up, infiltración, exploración e investigación), los cuales encajan sin problema en el resultado global, gracias a un desarrollo perfectamente equilibrado que elimina de un plumazo la palabra 'monotonía' de la ecuación. 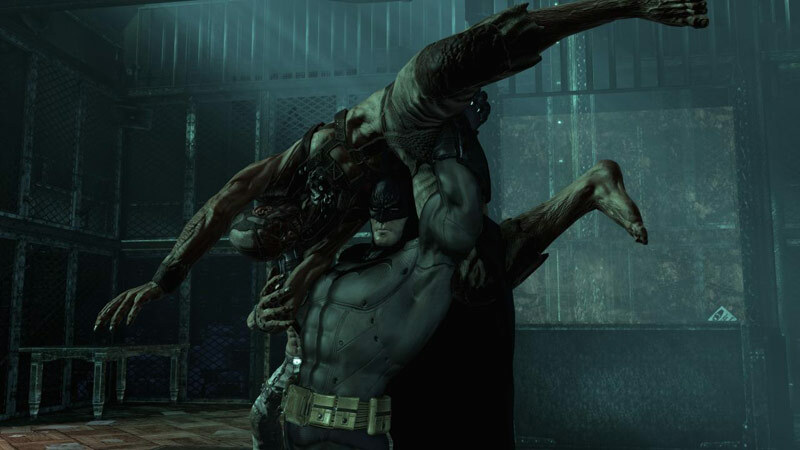 Batman: Arkham Asylum es un triunfo con todas las letras: Acción, sigilo e investigación apuntalan un combinado realmente poderoso. El mejor trabajo con la licencia de Bob Kane que hemos visto hasta la fecha, y uno de los mejores videojuegos de superhéroes de la historia. Rocksteady se pone en el mapa con su El Caballero Oscuro de los videojuegos. On pourra lui reprocher son terrain de jeu limité, des mécanismes tournant vite en rond ou le fait d'être passé complètement à côté des combats de boss mais ces défauts ne pèsent pas lourd face à un monceau de qualités. Esthétiquement superbe, gothique à souhait, Batman AA procure un concentré de plaisir brut une fois la bat-manette en main. Oeuvre fragile et définitive, le soft de Rocksteady ne peut nous faire espérer qu'une chose : une suite... Dans les bas-fonds de Gotham. Respect. 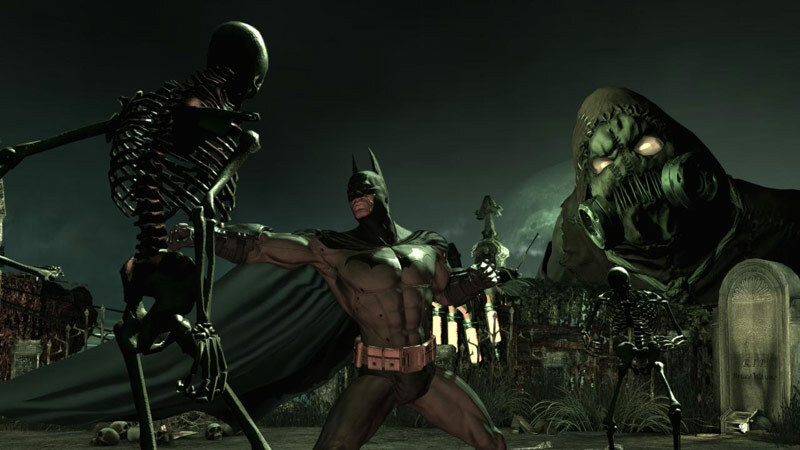 Apesar de ter passado despercebido ao longo destes últimos meses, a verdade é que Batman: Arkham Asylum é um jogo de acção/aventura de extrema qualidade. É como ir ao cinema (excelente narrativa e ambiente), mas com o benefício de sermos nós a controlar os eventos e de ter maior duração. Simplesmente obrigatório para todos os fãs do género detentores de uma plataforma de nova geração. Het verhaal is interessant om te volgen en het spel biedt genoeg diversiteit. Het ene moment ben je bezig met hand to hand gevechten, tegen meerdere vijanden of tegen één grote. Het volgende moment ben je weer bezig met een stealth aanpak. Wie had gedacht dat een vleermuis nog zoveel diepgang kon bieden? 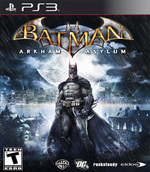 Een gesticht wil je normaal gesproken niet betreden, maar neem van ons aan dat je Arkham Asylum juist wel wil verkennen. Laat de vleermuis in je los!